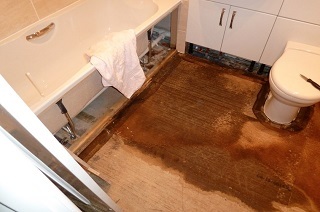 Joiners In Edinburgh floor repair service was put in place due to the high volume of calls we receive relating to leaking radiators, faulty plumbing and water ingress from various sources. 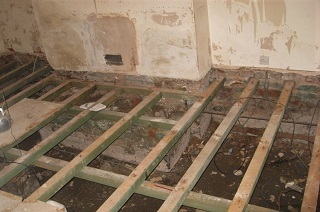 We are a complete all trades service that deal with any floor repair due to Water Damage or general floor repairs. 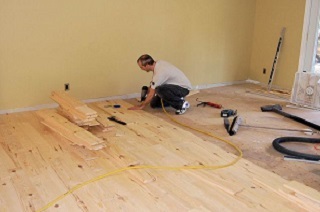 If you are claiming on your Insurance policy and making an Insurance Claim whether it be a wet Laminate floor, hardwood floor, Engineered floor, chipboard floor due to Cupping or warping that requires attention. Our trusted and experienced Edinburgh Joiners floor repair service have carried out thousands of repairs over a period of 30 years and have the experience and the expertise to deal with your floor repair and new installations. To discuss your Floor Repair needs, contact us using the button below.